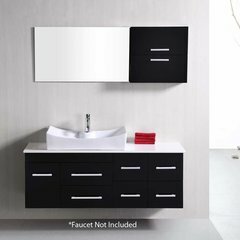 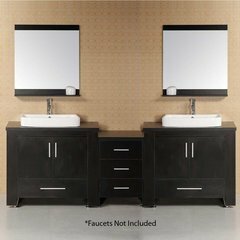 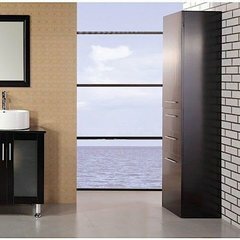 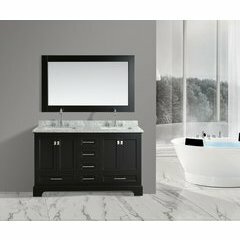 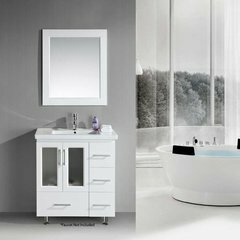 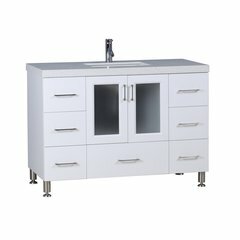 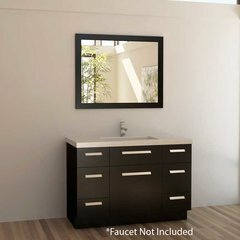 Design Element specializes in crafting a complete line of bathroom vanities to the top industry standards, emphasizing design, quality, and functionality. 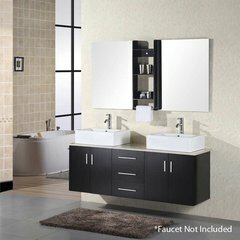 Their focus is on the overall value of their products. 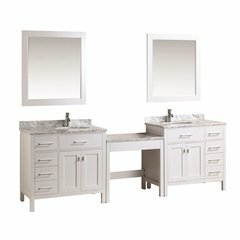 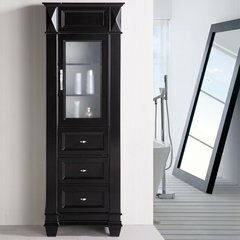 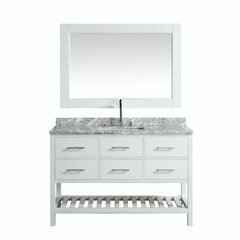 Each vanity set includes a coordinating wall mount vanity mirror.